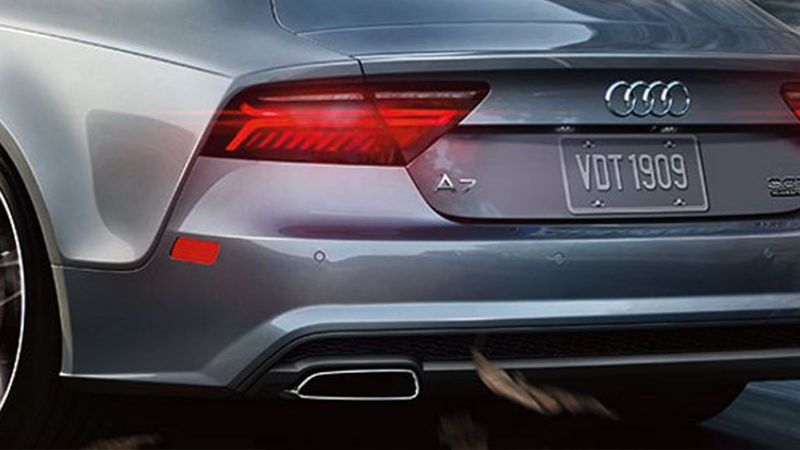 The A7 celebrates originality beautifully. 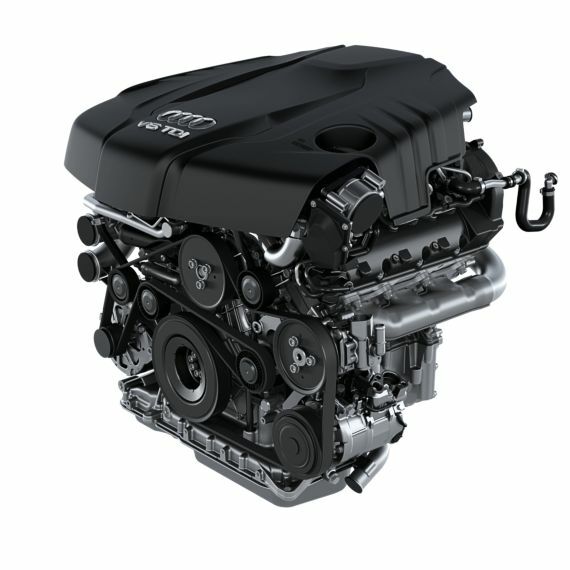 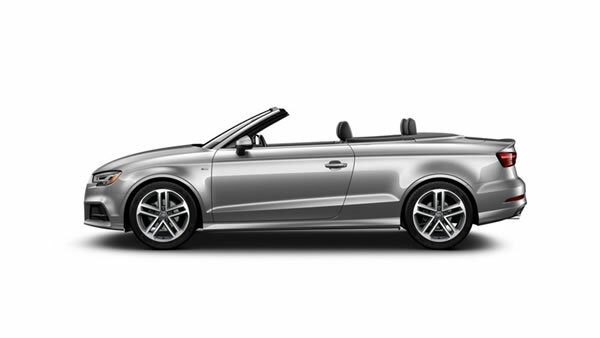 Designed with sleek, coupe-like contours, unexpected versatility and impressive power, it’s truly one of a kind. 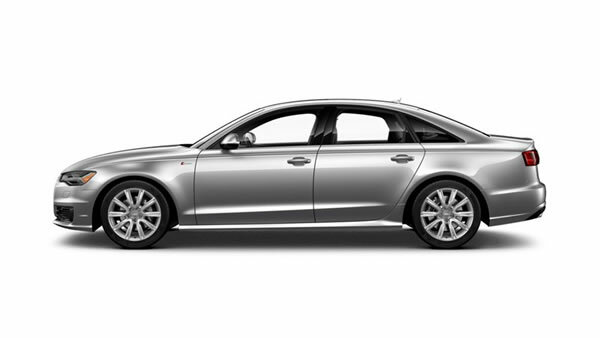 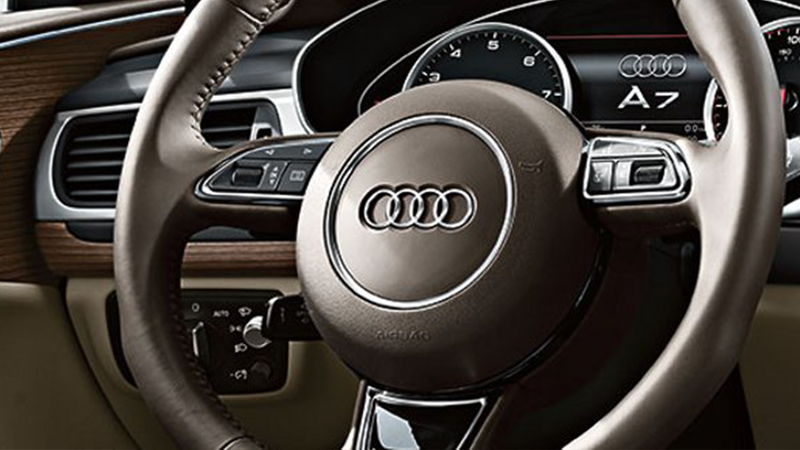 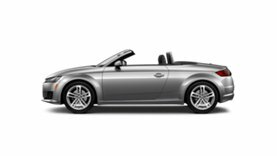 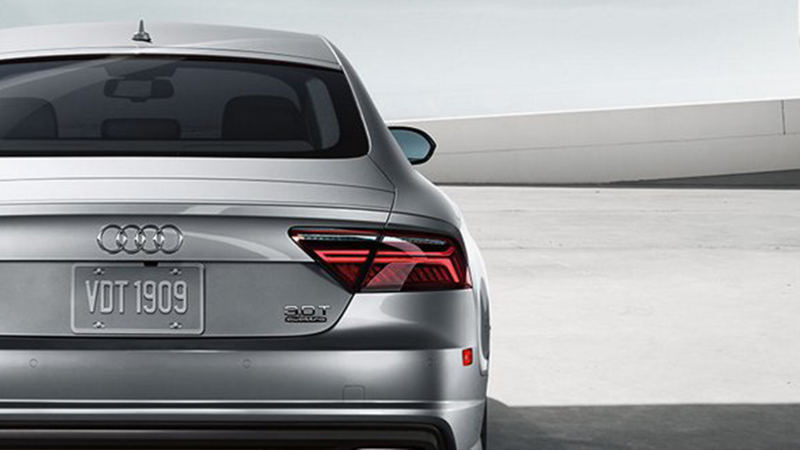 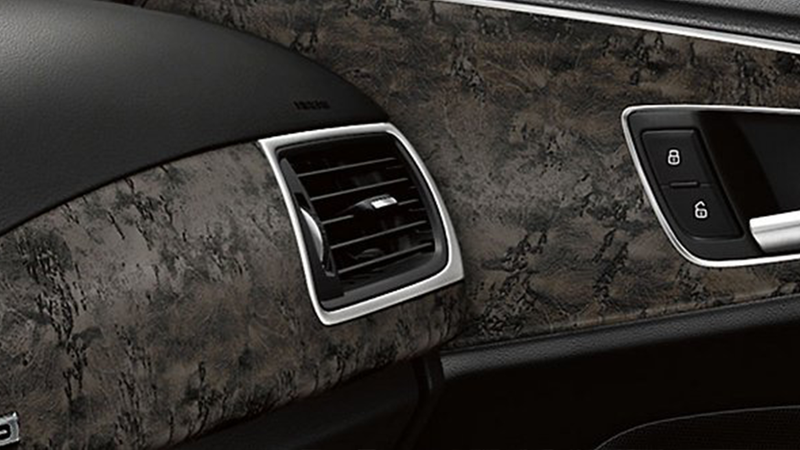 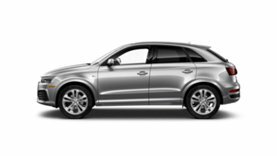 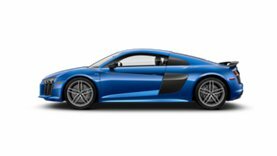 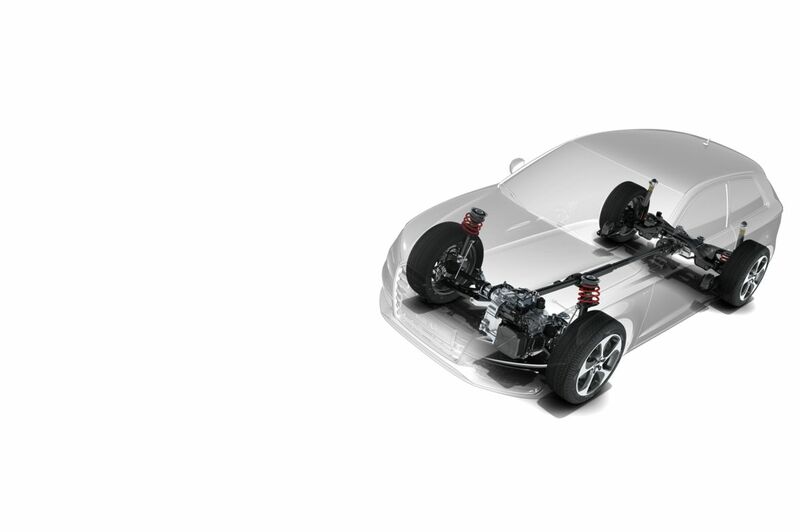 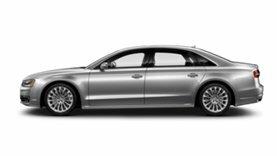 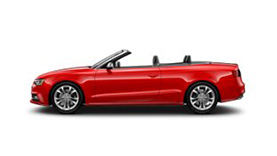 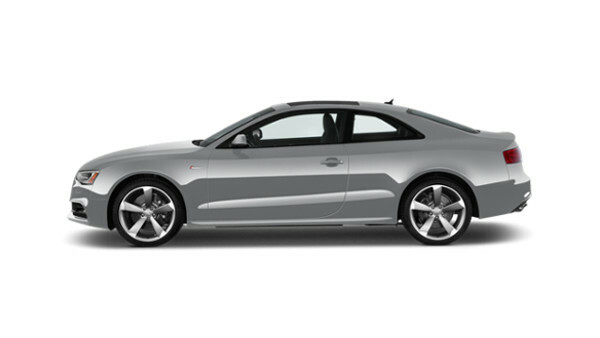 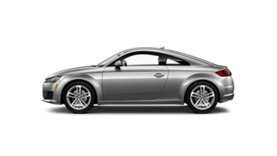 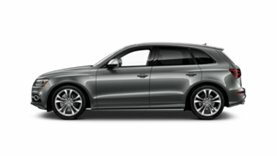 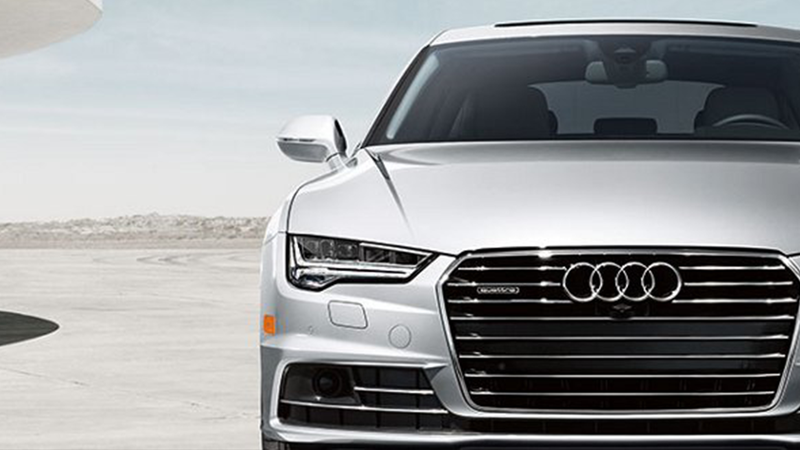 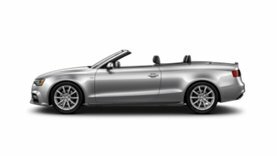 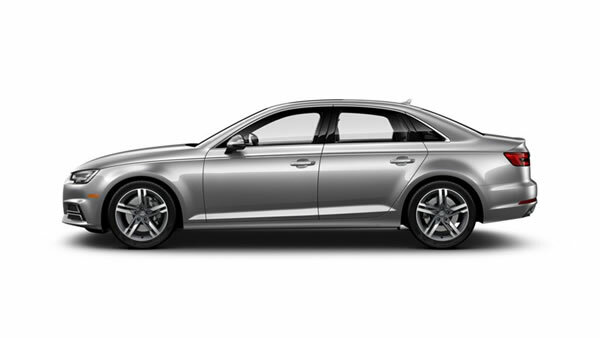 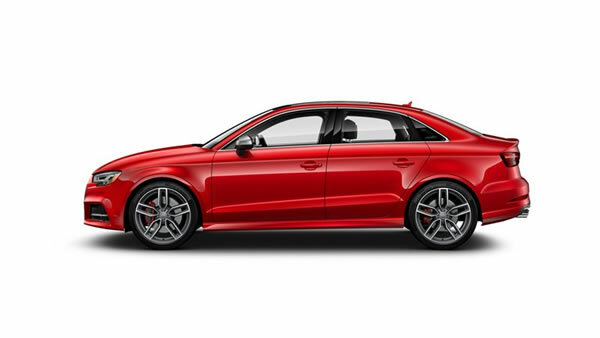 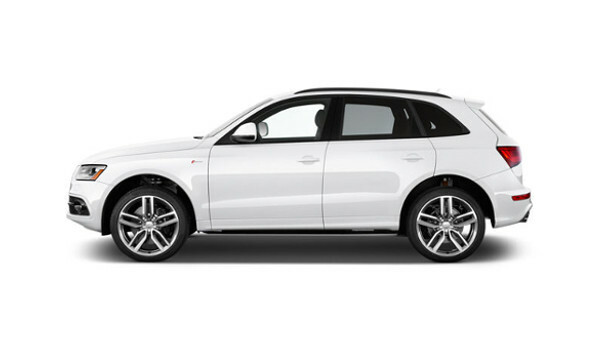 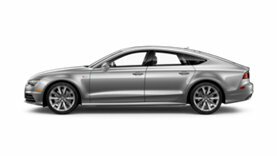 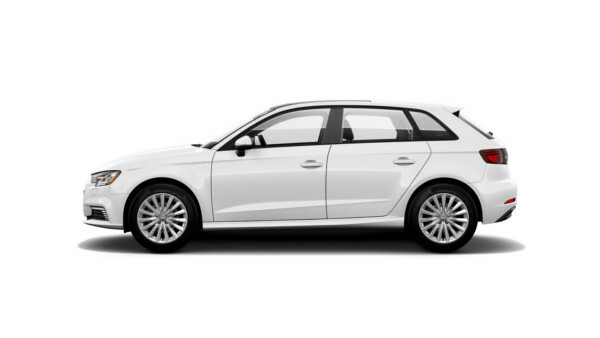 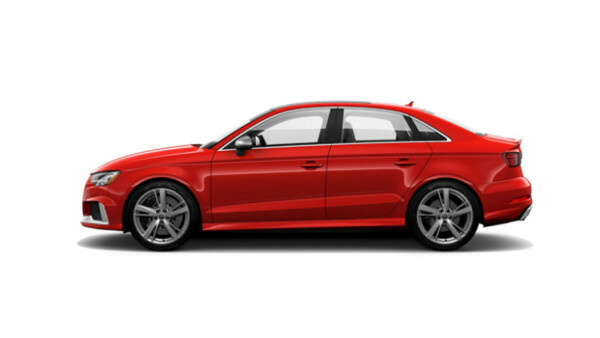 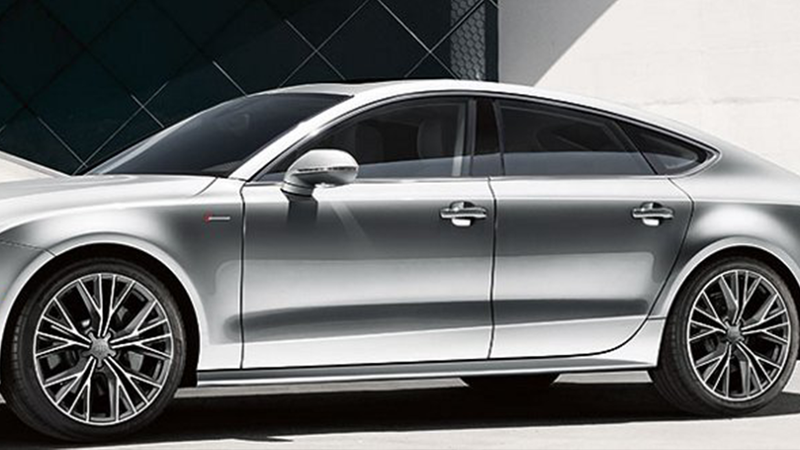 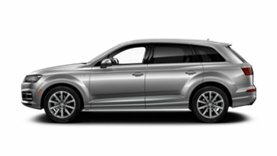 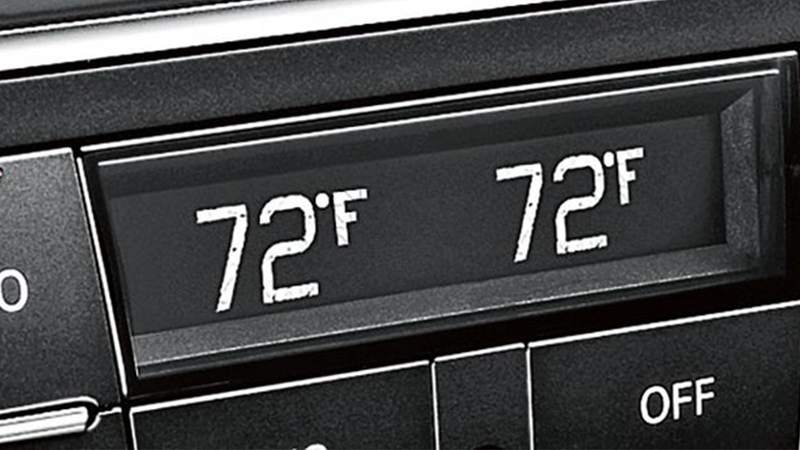 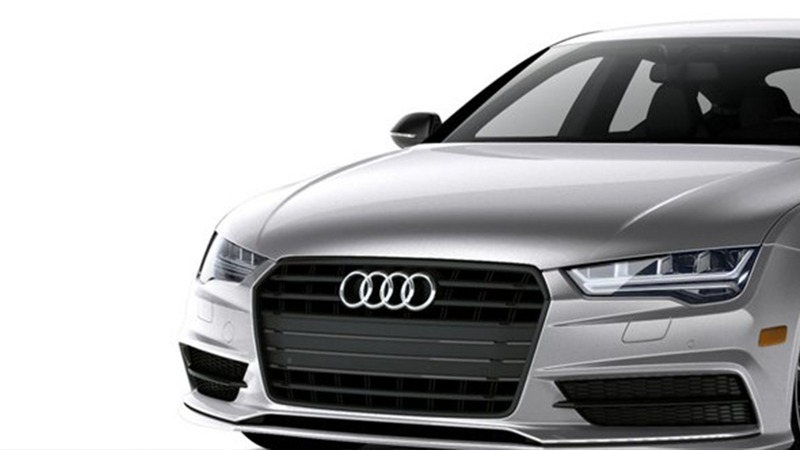 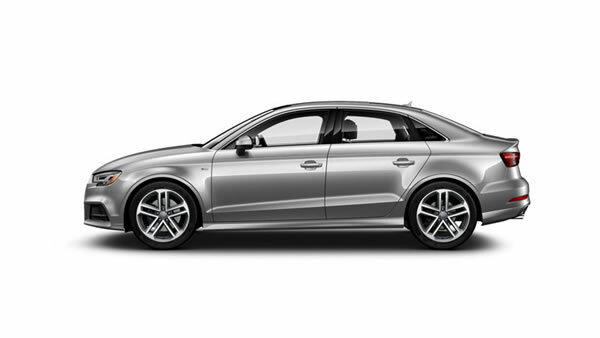 Transmission - Eight-speed Tiptronic® automatic transmission with quattro® all-wheel drive and sport differential. 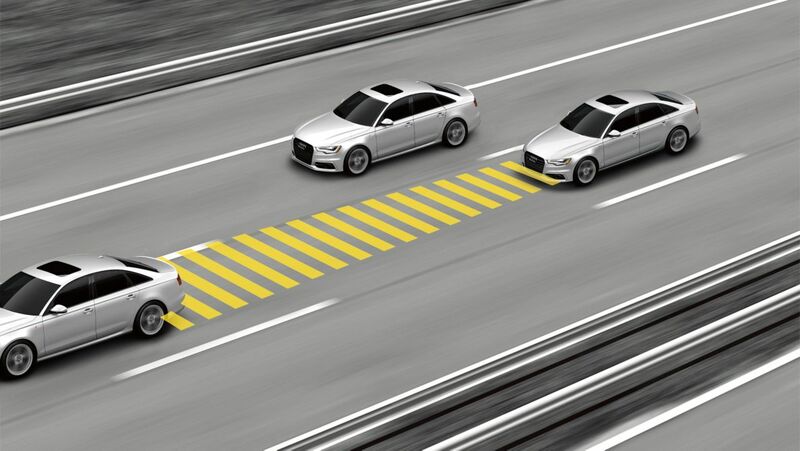 Acceleration (0 – 60 mph) - 5.2 sec. Acceleration (0-60 mph) - 5.4 sec. 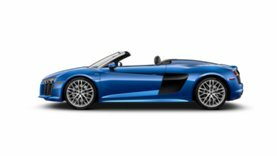 Acceleration (0-60 mph) - 5.5 sec. 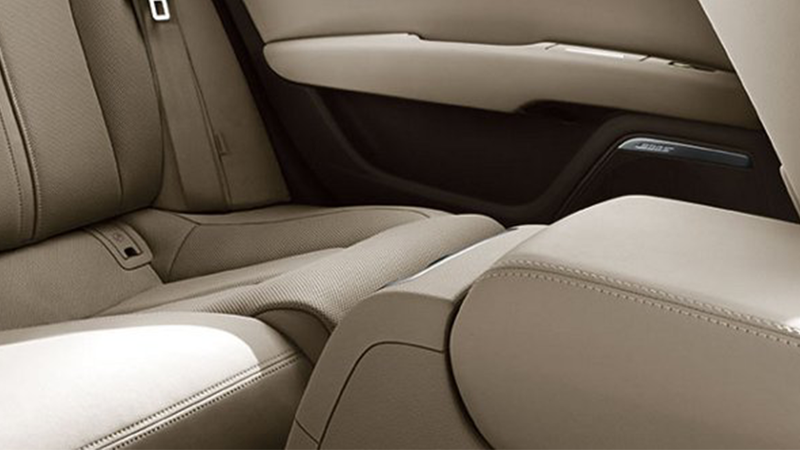 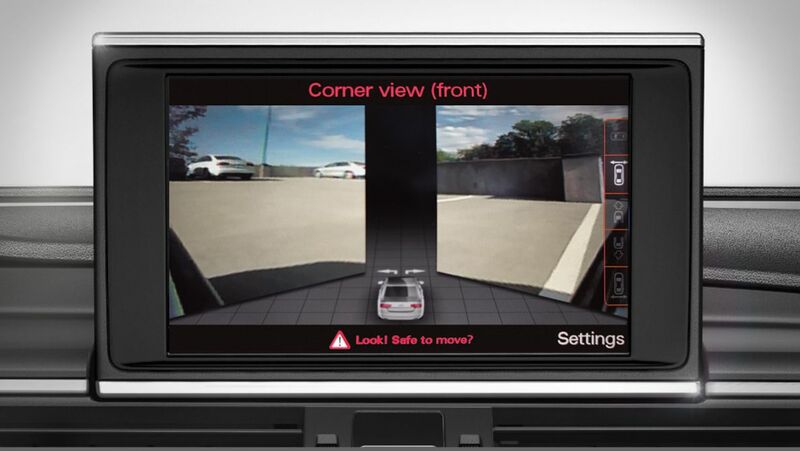 The available corner view camera helps when parking or when pulling out into traffic by providing additional vantage points from the cars front or rear corners. 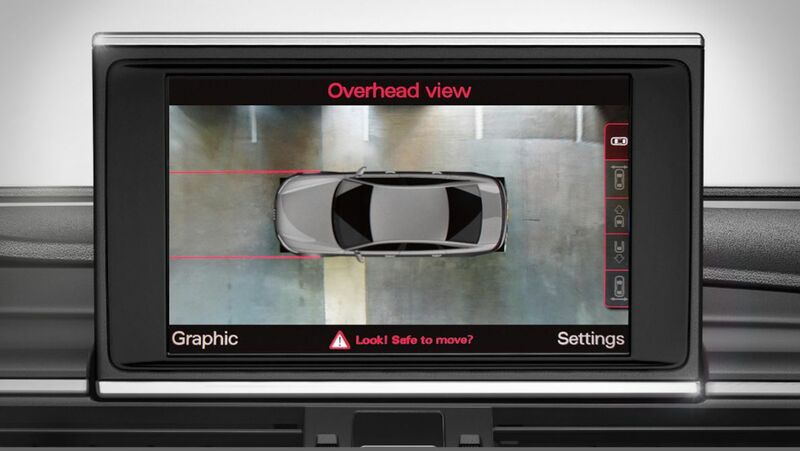 This available camera provides a comprehensive view of your immediate surroundings to help make parking easier. 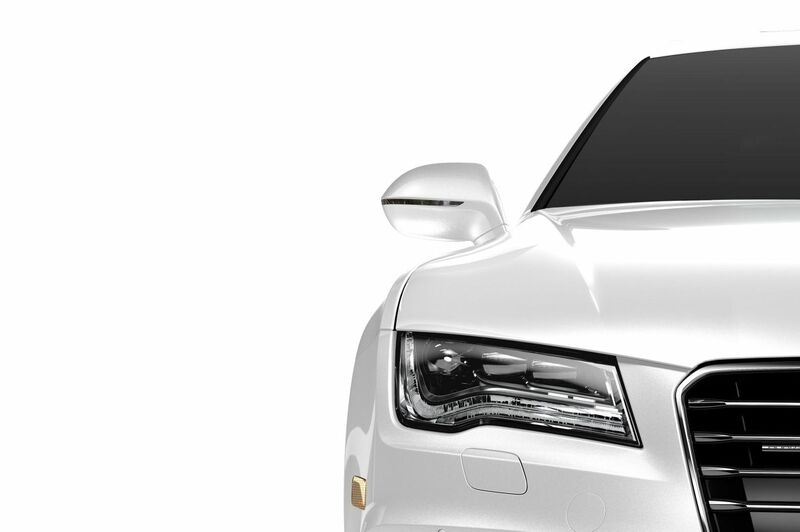 It’s proof that we always keep visibility top of mind. 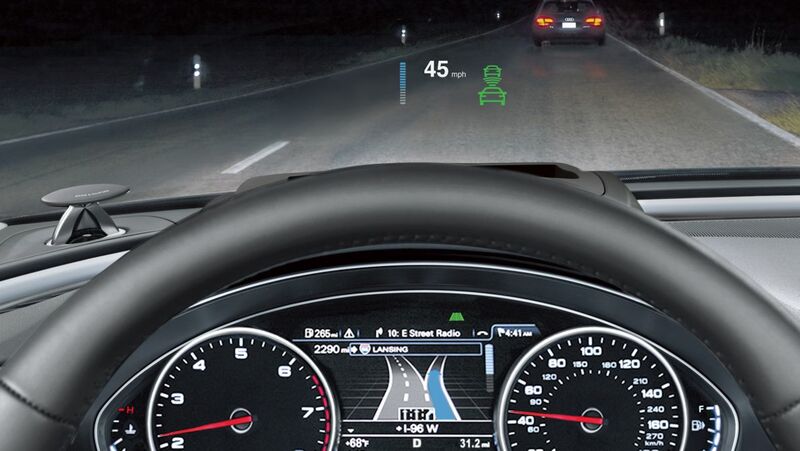 The heads-up display displays a readout of the car’s speed, navigation and assistance systems directly onto the windshield, helping you keep your eyes on the road. 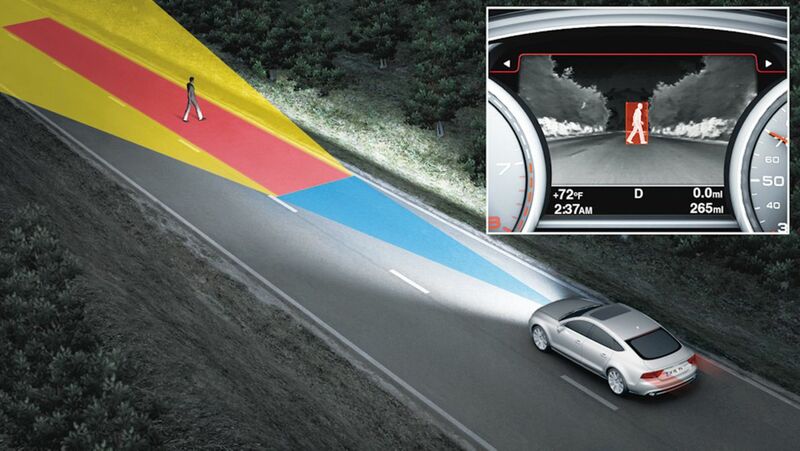 Using an infrared camera and thermal-imaging technology, this available feature helps you see further down the road in low-light situations, and can even alert you to pedestrians within 300 feet. 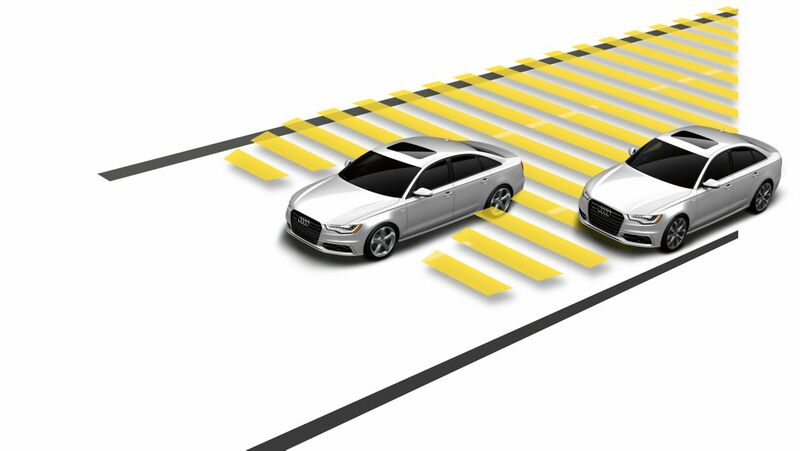 Technology has finally seen the light of day.